It’s incredibly hard being a parent. Even when actual parents are telling you how difficult it is before you have your own children, it’s easy to brush this off thinking that it can’t be that bad. Flash forward to a day where everything seems to have gone wrong – work has been stressful, you pick your children up from school and they are miserable, you spend time making dinner that they don’t eat it, and then they are screaming, refusing to go to bed – all of a sudden, you know exactly what those parents were warning you about and you wonder how you’re going to deal with all this chaos. It’s tough but it is possible. It’s all about building a positive parenting connection with your children. What is a positive parenting connection? Put simply, it’s just thinking about things in a different way to make you approach hard days positively and in turn, your children positively. This is important to staying happy in parenthood and also for your children’s happiness too. For example, on a really bad day as we talked about above, what is your mindset on this day? It might sound silly, saying that being positive is all you need to get through these hard times without pulling your hair out, but you’ll be surprised. Turning things into a positive makes you acknowledge the good and transfer this gratefulness onto your children. It also makes you happier thinking about the positives and your children too. Wouldn’t you rather end the day with a family story than just putting everyone to bed? So, thinking positively and noting the things that you are grateful for may help you stay positive and sane, but what about your children? How do they get through these hard days? 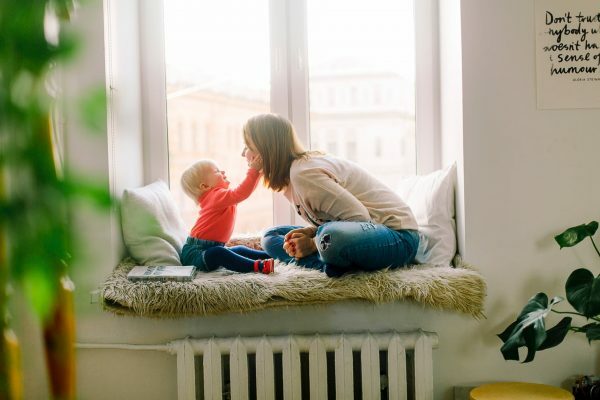 Here is why it’s important to transfer this positive mindset onto your children and how to do it to build a positive parenting connection with them. Almost every parent has been guiltily when it comes to thinking of one of your children as hard. Some of us may even communicate our frustrations to other parents, sometimes within earshot of our children. Without realising it, we are creating a negative mindset both for ourselves (it will affect the way you see them, treat them, and respond to them) and for our child (this way of thinking turns into a label of how they see themselves). Labelling your child makes them limit themselves, so encourage a ‘Growth Mindset.’ Read more about why this is essential and how to do it in our blog here. We are not saying that thinking in a positive way every day is easy, but it will make everyone in your household happier for it. More importantly, this way of thinking will allow you to look at the core of your children’s behaviour and respond to them from a place of kindness. 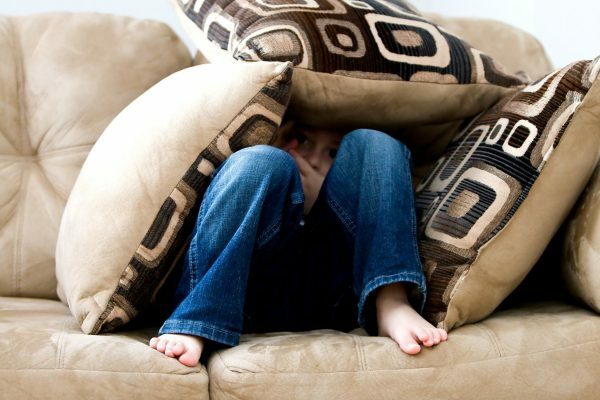 Think of ‘reacting’ as a roadblock to your parenting-child connection. When you don’t assign a label to your children and you think positively, this allows you to take a deep breath and sit back in difficult situations so that you can work through this roadblock and grow closer to your children.